I know, I know, we all want to minimize kitchen clutter, but this spoon/spatula is meant for scooping, spreading, and scraping peanut butter. 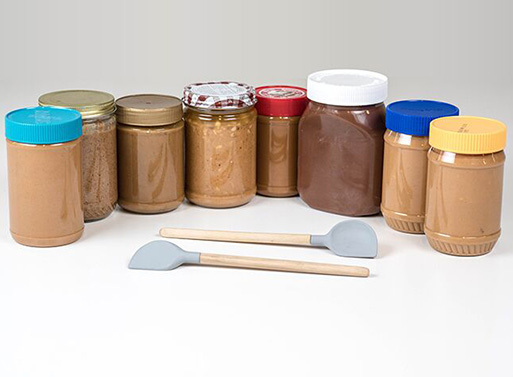 There’ll be little to no waste when you use the PBspoon, because it features both a rounded and square edge, which gets at every nook and cranny of those jars. And, of course, a flat backside helps you efficiently spread your spreads onto your favorite bread. Use it for butters, nut butters, jams or other condiments.